Description CARFAX One-Owner. Clean CARFAX. Certified. 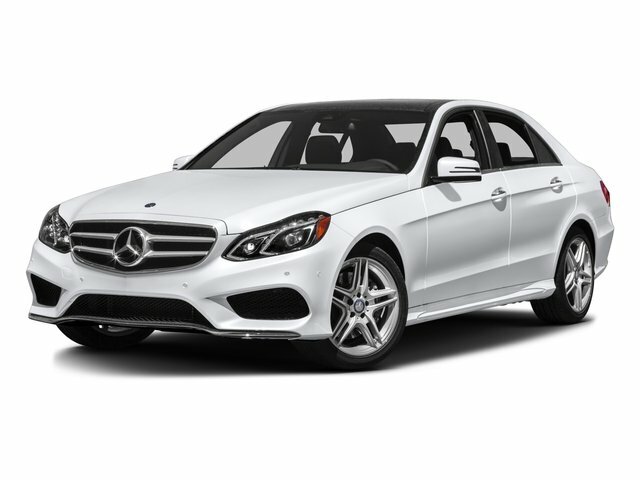 Polar White 2016 Mercedes-Benz E-Class E 350 4MATIC® 4MATIC® 7-Speed Automatic 3.5L 6-Cylinder DOHC *MERCEDES-BENZ CERTIFIED, *ONE OWNER CLEAN CARFAX REPORT, COMAND Navigation, harman/kardon® Logic 7® Surround Sound System, Heated Front Seats, Mirror Package, Multi-Year Update, Power Folding Mirrors, Power Rear Window Sunshade, Premium Package, SIRIUS Satellite Radio, Split-Folding Rear Seats.